Do you have an emergency plumbing problem, such as a broken water or sewer line? Do want a knowledgeable, fast plumber & Sewer Repair Contractor right away? Is it a weekend or the evening maybe? 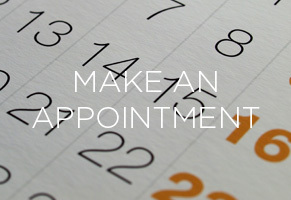 Does the plumbing in your house need work but can't make an appointment until after your work day has been complete? You have come to the right place for 24 hr emergency plumbing services. We can meet all of your plumbing service needs at any time throughout the day or night. You need to contact Sewer Contractor with experience in sewer systems and sewer line repair, with knowledge on any such situations, all plumbing situation, with the most experience in the field. We Offer our customer Satisfaction Guarantee with all our Sewer Repairs, Trenchless Sewer Repairs and all New Sewer System installs. 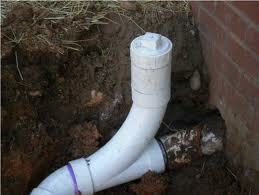 If you are looking for a plumber to contact about septic issues you have come to the right place. The plumbers at Acqua are experts in sewer line repair. Acqua’s generations of plumbing experience extends into septic line repair and the repair of sewer systems. Sewer Repairs are a complicated process and can get messy. You want a Sewer Repair Contractor, or Sewer Repair Specialist who is knowledge, licensed, Bonded, Insured and backed by a guarantee that you cannot pass up. Acqua Plumbing is the Sewer Repair/ Plumbing Company you need!!! Acqua plumbing has the tools and skills needed to take care of sewer repair jobs. Some of the jobs require tools like a backhoe to get the job done. We are Seattle-Tacoma's Sewer #1 Sewer Contractor with the most experience and training to safely and carefully use these tools allowing Acqua to get the job done quickly and efficiently. The backhoe or excavator used in the above photo was used to dig out this sewer line showed above. The depth of the sewer line was roughly 14'ft deep and Acqua Plumbing Technicians take all of the necessary steps in caution and safety when we are on jobs/work sites such as these. 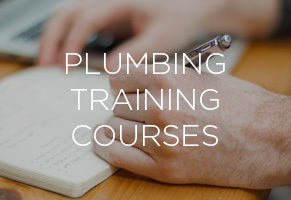 All of Acqua Plumbing professionals go through confined space training, as well as trench safety courses before attempting commercial or residential sewer line repairs. Check out the Sewer Videos and Sewer Inspections of this page. Be sure to visit us at Youtube for more. You home is like a living organism, with you sewer working to dispose of the waste from your home. A homes sewer system is vital to the health of you and your home. With constant back-ups, and potential flooding, not to mention the micro organisms that live in you sewer line entering your home, the drain needs to be protected for everyone's safety, and health. Acqua Plumbing is here to help. While most of your drain problems come from such stoppages, or blocked drains, taking care of these problems with a simple fix as our drain cleaning machines, and hydro jetters. When doing this we also will video scope you sewer line to see the root of the problem in your drainage system, and sometimes find that a simple drain cleaning will not solve your problem. Sometimes it takes a little more, this being so is why we inform our customers each step of the way and updates on how your situation/ plumbing problem is being resolved. The instance we are speaking of is you very well may have a broken or separated sewer pipe. This can be caused by the age of the sewer line, root or vermin intrusions, and many more cases. The most cost effective way to take care of many stoppages due to the broken or separated pipe is not to just simple Hydro jet or clean you drain but the answer is to simply replace or repair the broken section (s) of pipe. 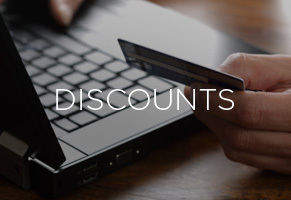 We offer many options and not in just replacement options but payment options as well. Conventional pipe replace involving digging or our Trenchless Sewer Repair systems. 24 hr Emergency Plumbing & Drain Services w/ Coordinate with the water damage company that can help with clean up and removal. Sewer & Drain Line Video Inspections, as seen in our youtube. Here at Acqua Plumbing we go the extra mile for every plumbing and sewer customer we may have. 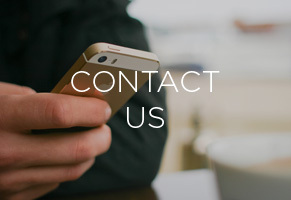 We will walk you through each step of your home repair and or emergency situation. Your Sewer line and your traps. Your fixture traps are an essential part if not maybe the most important part of your sewer system. Your sewer does not just begin out side your home by includes the drains in your home that extend/ connect to sewer line system. The traps in your drain holds all the vermin and sewer gases inside the drain. Without proper venting and trap seal the health of your family is a concern. The methane gases or small vermin may enter in your system through the trap, broken pipes, and so on if your system is not in working order. There different ways if needed to vent your plumbing system, such as wet venting. Vertical wet venting is the grouping of the trap arms from a plumbing fixture on one vertical line will serve as a vent for all the trap arms as well as serving as a drain for some. Trap arms connecting to a wet vent section are limited to a fixture with one and two drainage fixture unit ratings. With this type of venting there SHOULD BE NO LOSS OF TRAPS SEAL FROM BACK PRESSURE OR SIPHONAGE. Every part of your sewer system, plumbing system, and drainage system should be in proper working order, and as there are many parts to the system finding out problems to your system is hard for the un-trained EYE. Acqua Plumbing the Smart Plumber of Washington is here to inform you just as we have on wet venting, and other sewer repair needs, plumbing repair problems. We continual will inform you on our website, facebook, and twitter. No other plumbers in Seattle are as skilled Sewer Contractors, Sewer Repair specialist, And Trenchless Specialist then us. When you are looking for a Smart, reliable, trustworthy, family owned & operated Sewer Repair Contractor, Plumbing & Sewer Specialist. Acqua Plumbing is always here to offer the best in sewer repair / replacement and trenchless sewer repair technologies along with excellent payment options.Get an estimate for the cost of sewer line repair by making an appointment with the experts at Acqua Plumbing. We can evaluate what is needed for your house sewer repair and give you an estimate of the cost of sewer line repair or the cost of trenchless sewer repair. If you have less severe plumbing issues you might be a candidate for trenchless sewer repair. 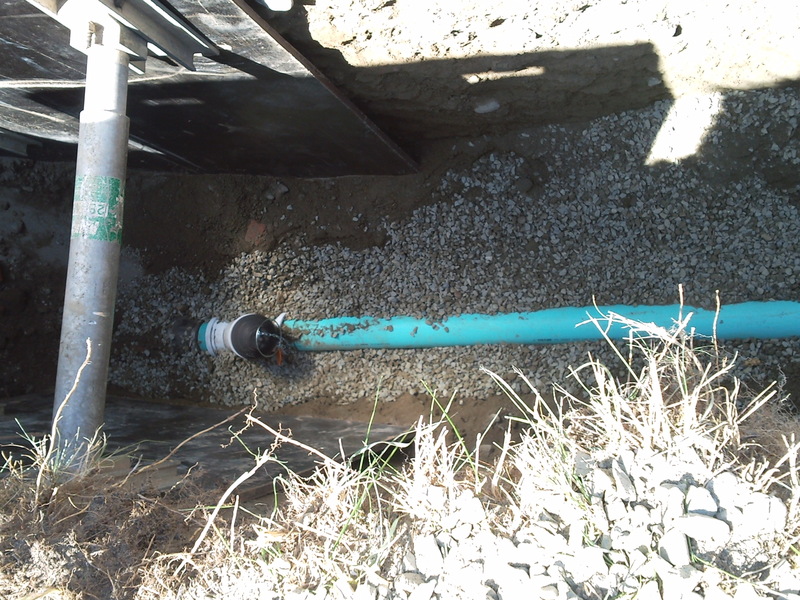 Trenchless sewer repair allows for no dig sewer line repair by re lining pipes without needing to dig a trench.